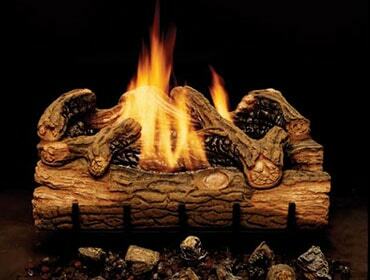 Monessen’s Beachcomber log set provides a discriminating homeowner subtly distinctive style. 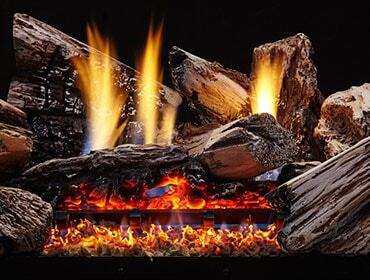 With three sizes to choose from, these 7-piece ceramic fiber log sets provide radiant heat and an attractive focal point. 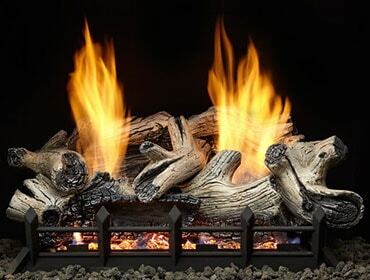 With three sizes to choose from, these 7-piece, refractory, cement log sets provide radiant heat and an attractive focal point. 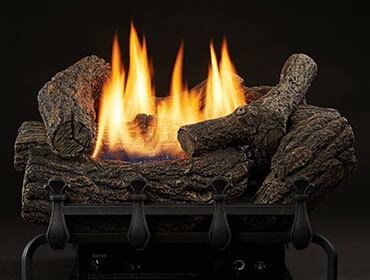 The Charisma brings bold traditional style to your space. 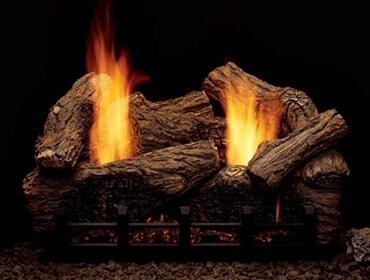 These 4-piece ceramic fiber log sets provide radiant heat and an attractive focal point. 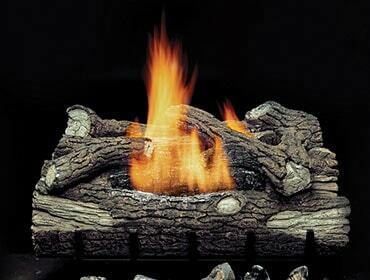 The 7-piece Highland Oak refractory cement log set comes in 3 sizes to best fit your space. 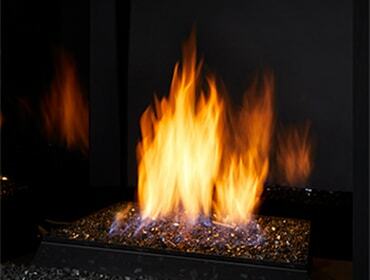 The new Lyric vent free burner creates a stunning modern style aesthetic while delivering heat and efficiency. 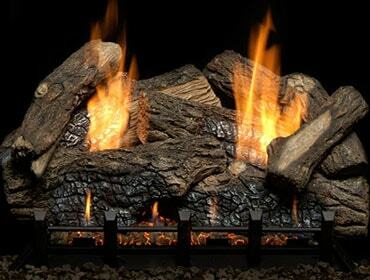 A great choice for traditional masonry fireplaces and taller openings, the Mojo log set puts out up to 38,000 BTUs. 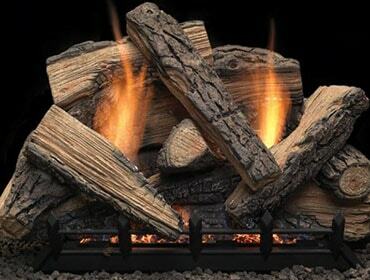 With three sizes to choose from, these 6-piece refractory log sets provide radiant heat and an attractive focal point. 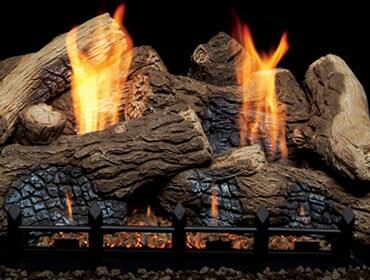 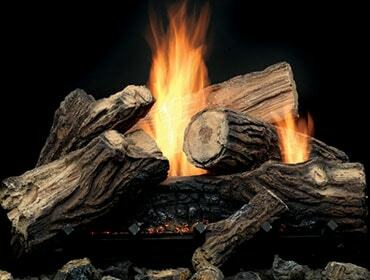 Mountain Oak gas log sets provide radiant heat and an attractive focal point. 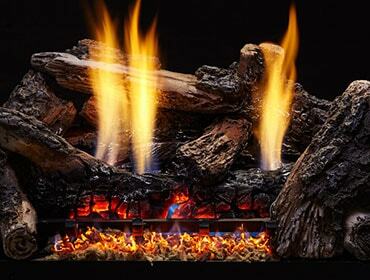 The Moxie brings bold traditional style to your space. 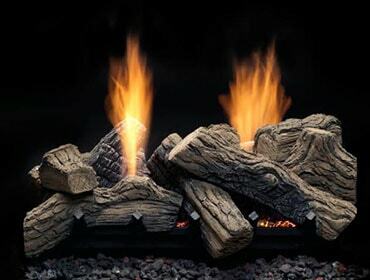 Available in three sizes, these 10-piece refractory log sets feature an optional enhancement kit to better suit tall fireplaces.